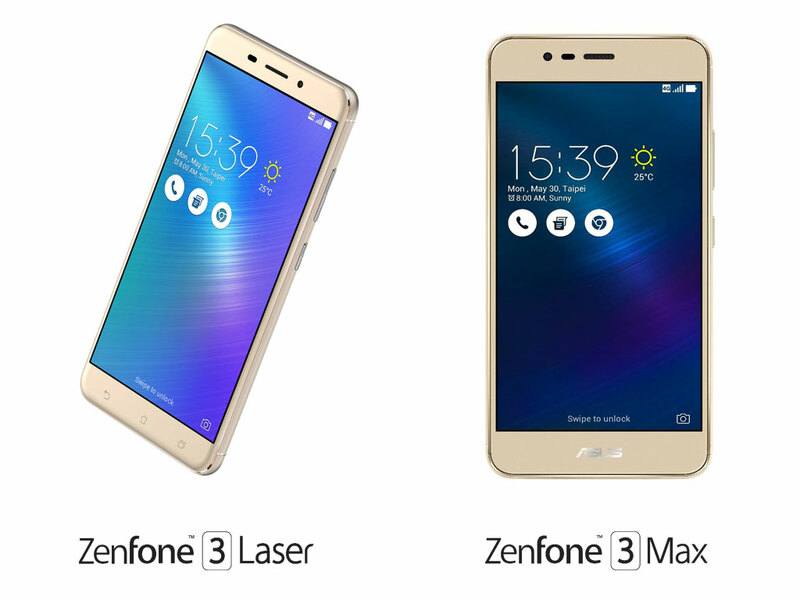 ASUS Philippines has officially confirmed to us via email that the Zenfone 3 Laser and Zenfone 3 Max will be arriving in the country during the Zenvolution event on August 14, 2016. 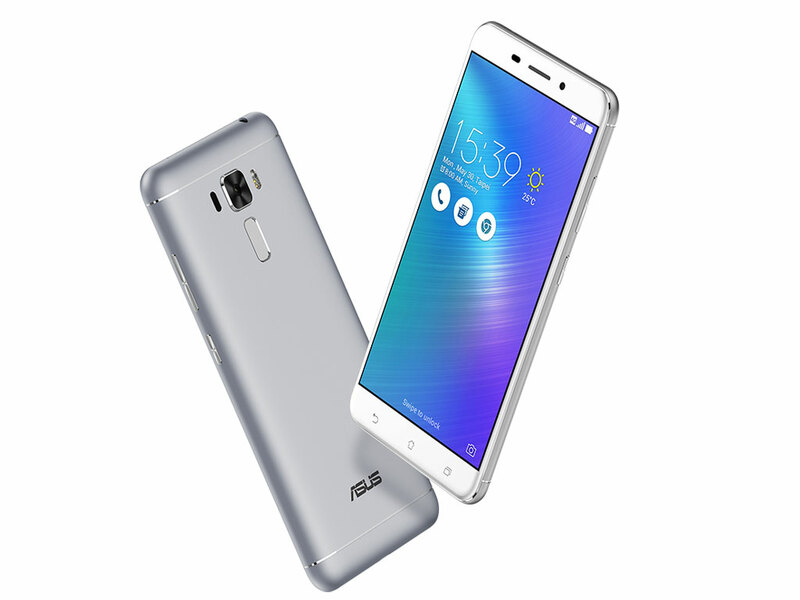 The Zenfone 3 Laser and Zenfone 3 Max are part to the earlier announced Zenfone 3 series line-up in addition to the Zenfone 3, Zenfone 3 Deluxe, and Zenfone 3 Ultra. 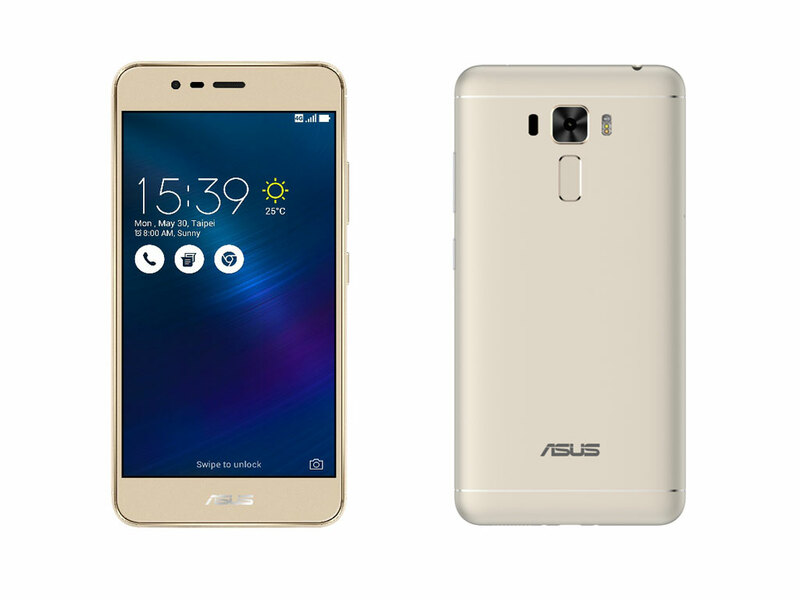 Zenfone 3 Laser and Zenfone 3 would be a a better upgrade to their previous predecessors Zenfone 2 Laser and the Zenfone Max. Almost all the details has been announced, now we're just waiting for the prices, if there promos and where would the devices be available. We will keep you updated for the prices and other info, kindly make sure to always check our site or our Facebook, Instagram and Twitter.